Product prices and availability are accurate as of 2019-04-15 14:44:11 BST and are subject to change. Any price and availability information displayed on http://www.amazon.co.uk/ at the time of purchase will apply to the purchase of this product. 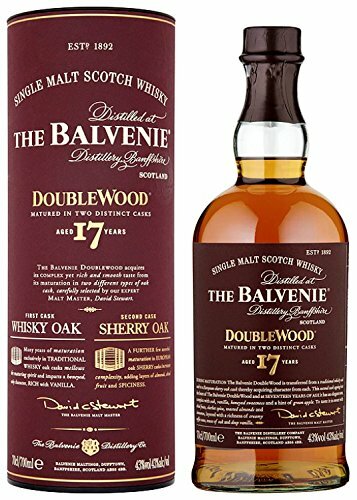 The DoubleWood 17 Year Old is an elder sibling to DoubleWood 12 Year Old and shares its honeyed, spicy characteristics, but it is distinctly different, with deeper vanilla notes, hints of green apple, creamy toffee and a striking richness and complexity.Elegant and complex oak, vanilla, honeyed sweetness and a hint of green apple.Sweet with dried fruits, sherbet spice, toasted almonds and cinnamon, layered with a richness of creamy toffee notes and traces of oak and deep vanilla. 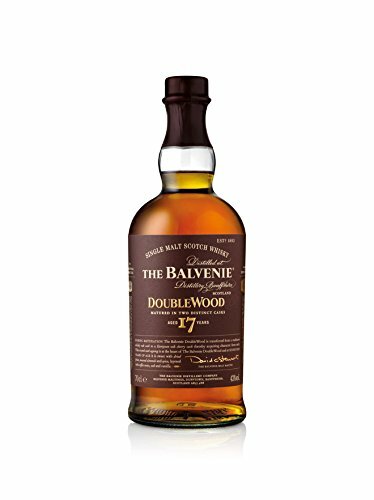 Elegant and complex oak, vanilla, honeyed sweetness and a hint of green apple. Sweet: dried fruits, sherbet spice, toasted almonds and cinnamon. 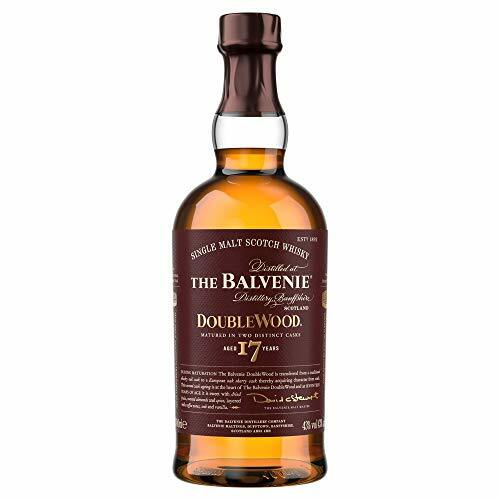 Richness of creamy toffee notes, traces of oak and deep vanilla. 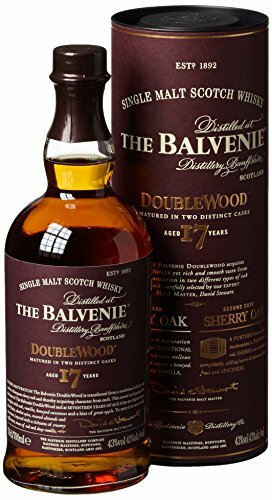 Vanilla oak, honey and spicy sweetness.